Plentiful sunshine. High near 75F. Winds SW at 5 to 10 mph..
A rare opportunity awaits! 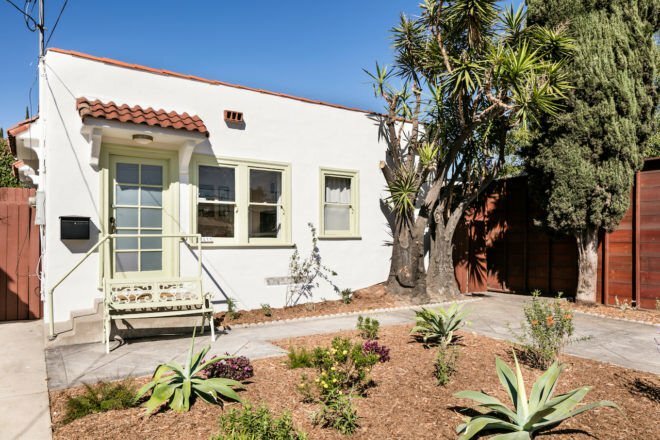 This wonderful character-filled Spanish bungalow is located in prime Silver Lake moments from the ever-popular Silver Lake Reservoir. This classic home includes: a sunlit living room, perfect-sized bedroom with adjacent bath, spacious kitchen with soft-blue tiled backsplash and quintessential Spanish terracotta tiled floor. Entertain friends in the bright, open dining room, pretty French doors lead to a private back patio, unwind and relax under the stars. Don’t miss the Bonus Guest Studio with 3/4 bath, great for guests, use as an office or take advantage of the hot rental market. Around the corner from the hippest spots: Moby’s Little Pine, Edendale Grill, and all your recreation needs including Pilates & Yoga. Located in sought after Ivanhoe school district. 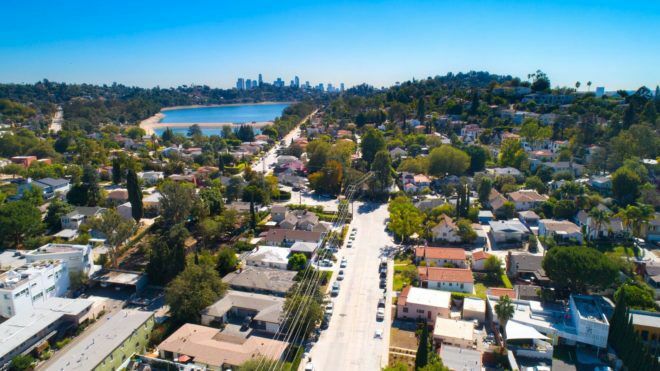 Silver Lake is rich in history with a down-to-earth vibe, known for its artists, musicians, and film industry aficionados. A fantastic place to call home. Commercial zoning (LAC2).